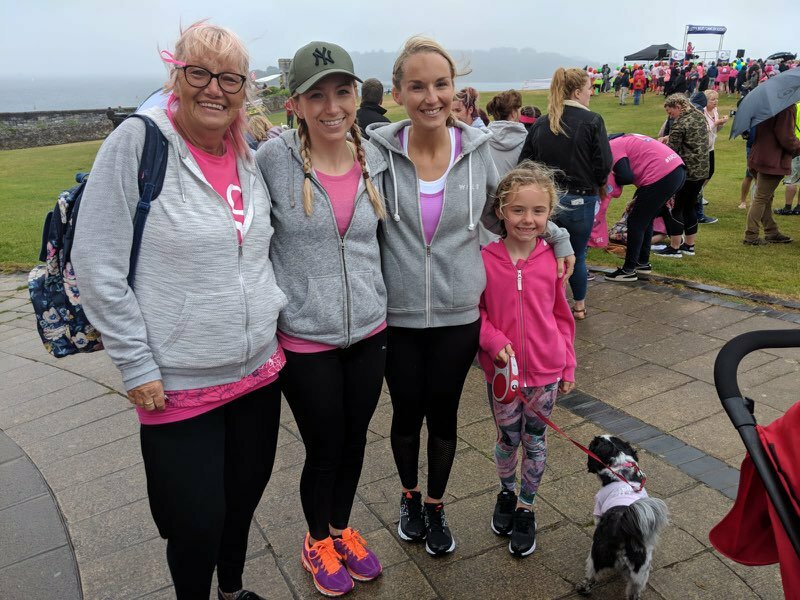 Congratulations to Karen Palmer, our registered manager, and her family for completing the Race For Life 2018! 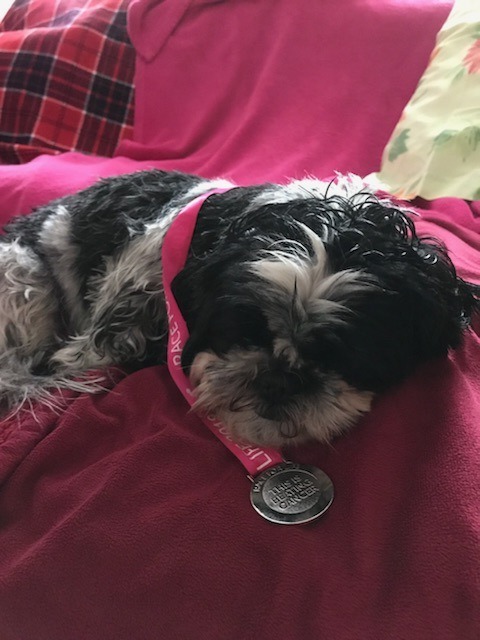 Race For Life 2018 took place on the 17th June. It was a 5 kilometre fun run or walk to raise money and awareness for cancer research. Pictured from left to right are Karen, Melissa, Nina, Amber and Daisy the dog. Melissa and Nina are Karen’s daughters and Amber is Karen’s 8 year old granddaughter. Together they raised £165 for cancer research! Also pictured is Daisy with her completion medal.